I wrote yesterday how I was home with the kids. 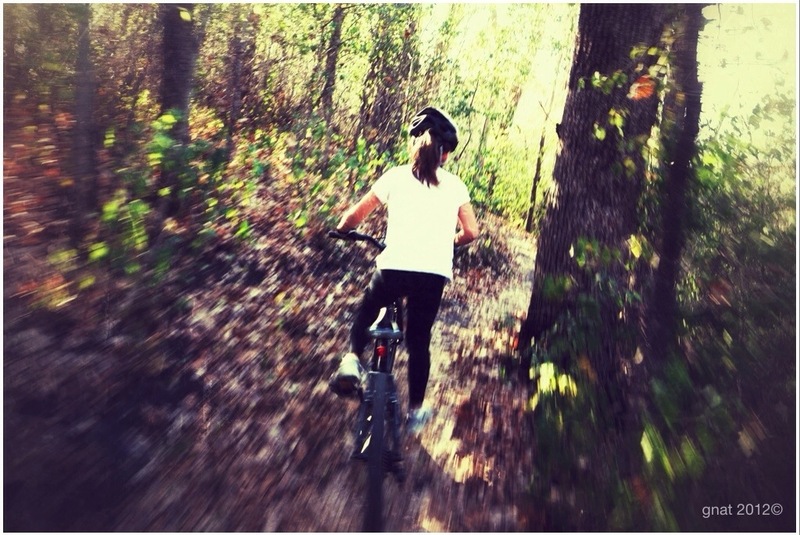 Perfect day with two bike rides. Early AM ride at Leb followed by a great ride at Murphy with my kiddos! Glad we got out because today looks gloomy. Hope your weekend is off to a great start.